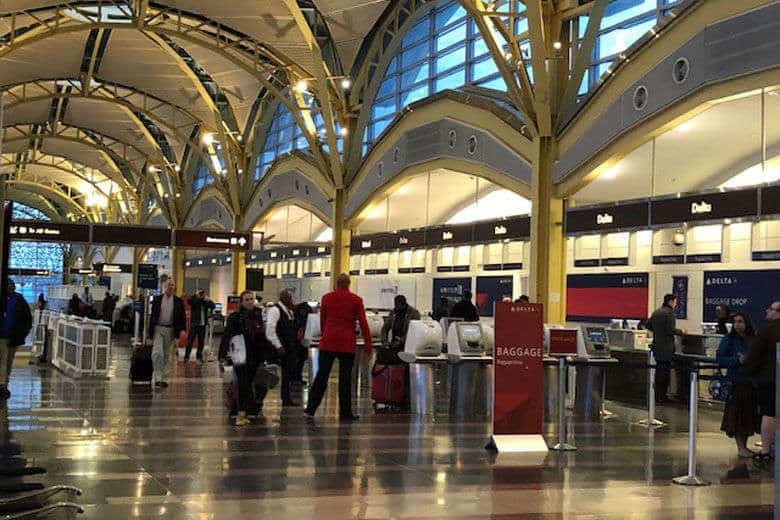 A West Virginia man has been cited after a loaded handgun was detected in a carry-on bag at Washington, D.C.’s Ronald Reagan National Airport. 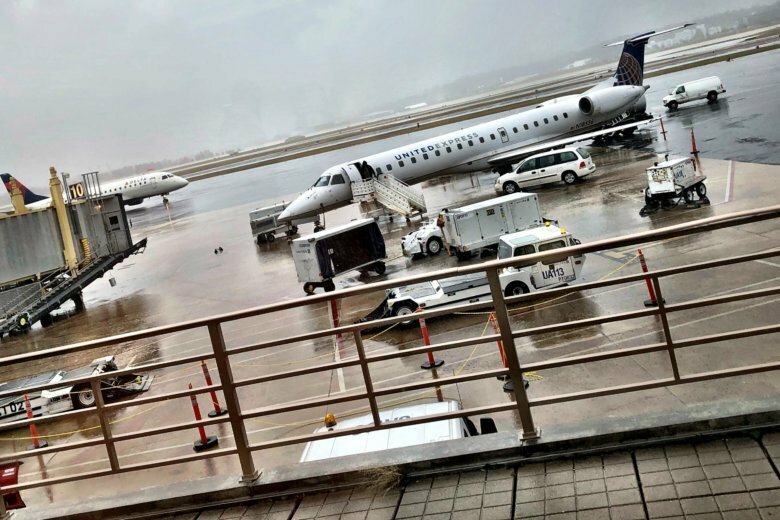 An online travel insurer compiled data from the Department of Transportation’s Bureau of Transportation Statistics for all of 2018, ranking the nation’s 75 busiest airports for flight cancellations. 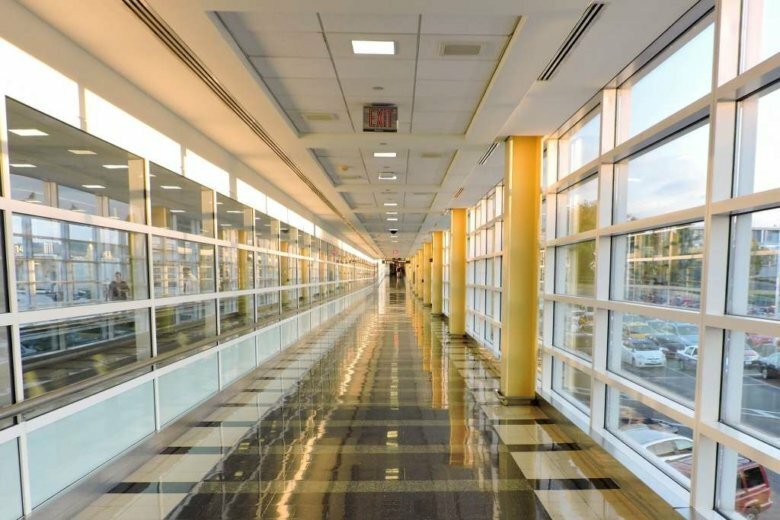 Interplanetary and interstate travelers now have a chance to mingle at Reagan National Airport thanks to a Star Wars-themed event planned in the airport’s historic Terminal A. 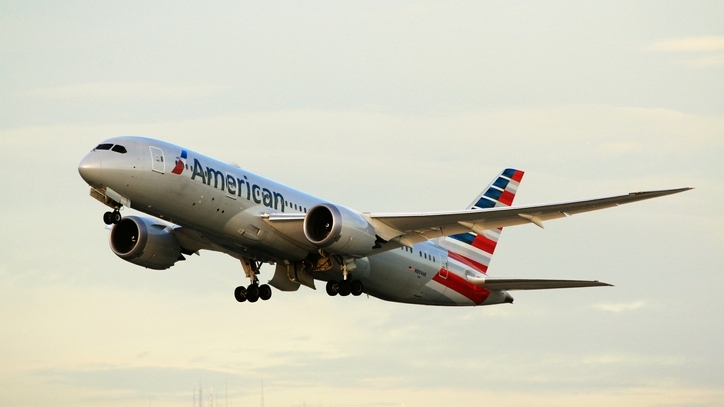 Some people aboard an American Airlines flight landing at Reagan National Airport received minor injuries when a loose cart came down the aisle of the plane. 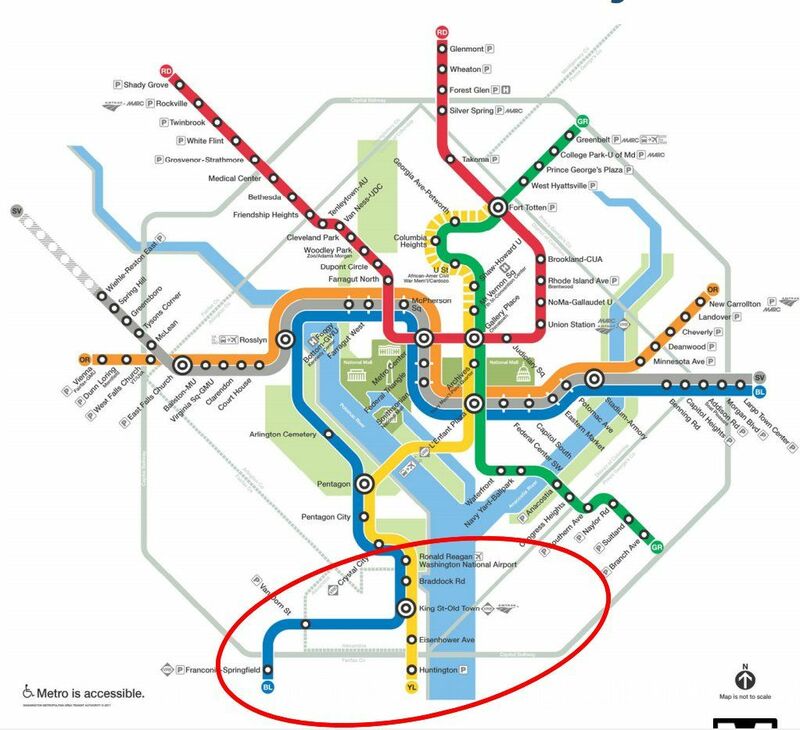 All Blue and Yellow Line stations south of Reagan National Airport are scheduled to close from Memorial Day weekend through Labor Day weekend. 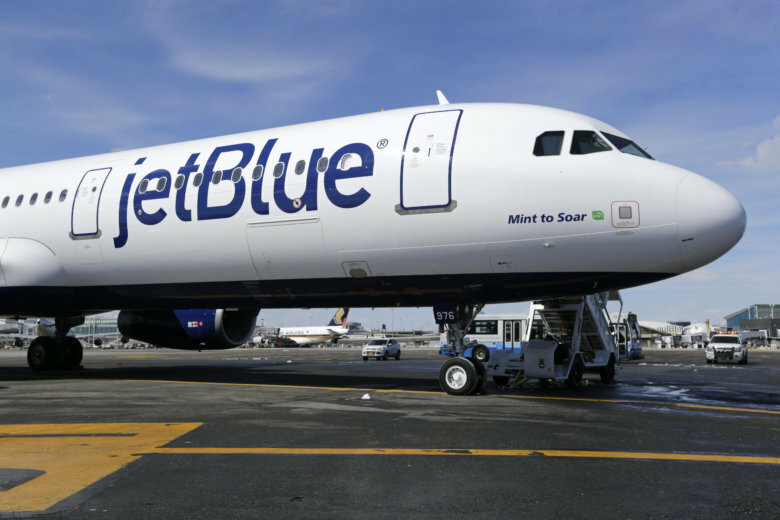 JetBlue isn’t calling it a shuttle, but it is upping its daily flights between Boston’s Logan Airport and Reagan National Airport to once an hour. 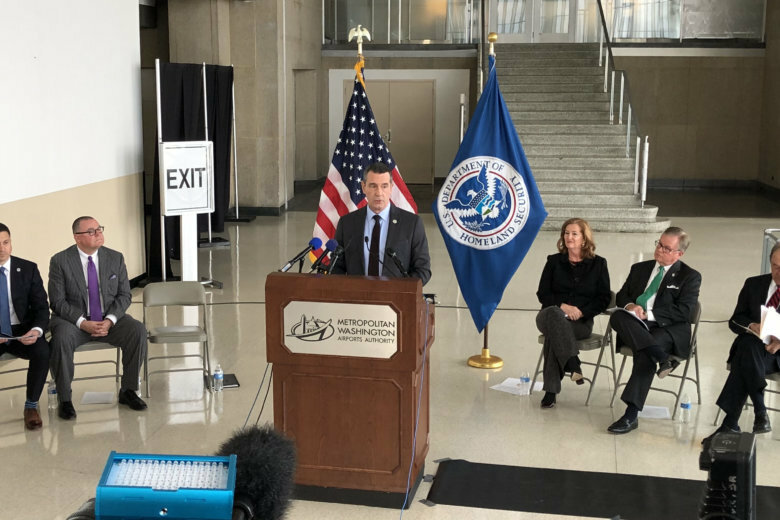 Dulles International Airport picked up passengers while Reagan National lost, putting Dulles ahead of National for the first time in four years. 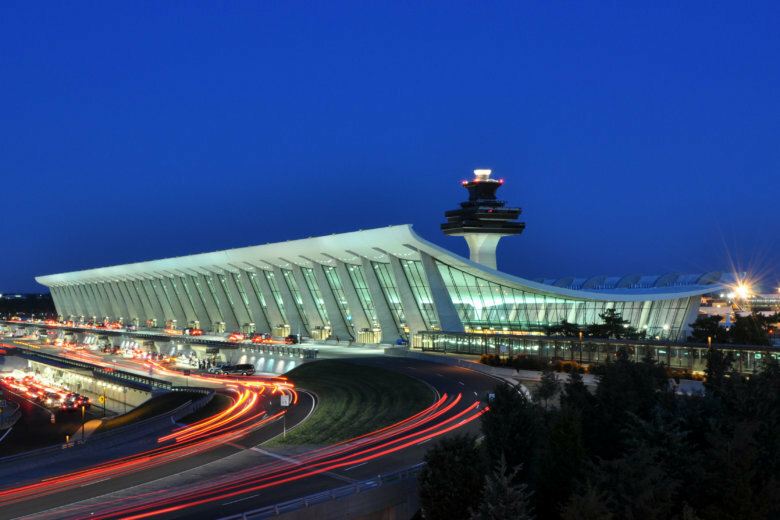 Find out the new routes that bolstered Dulles’ traffic. 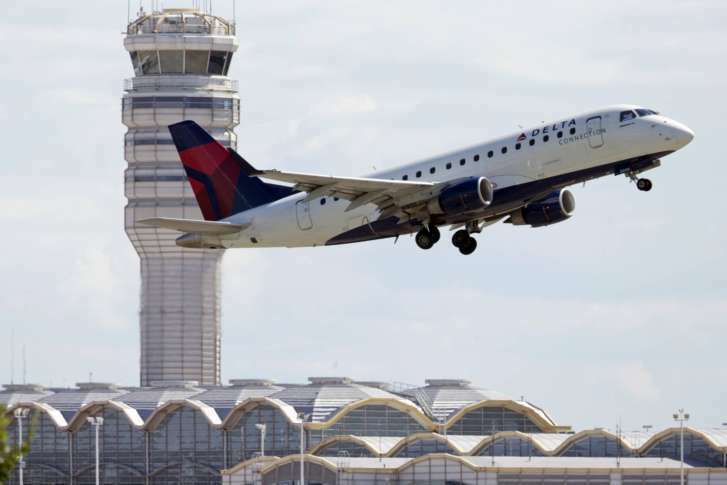 Air safety is being affected by the ongoing partial government shutdown, according to Virginia’s senators. 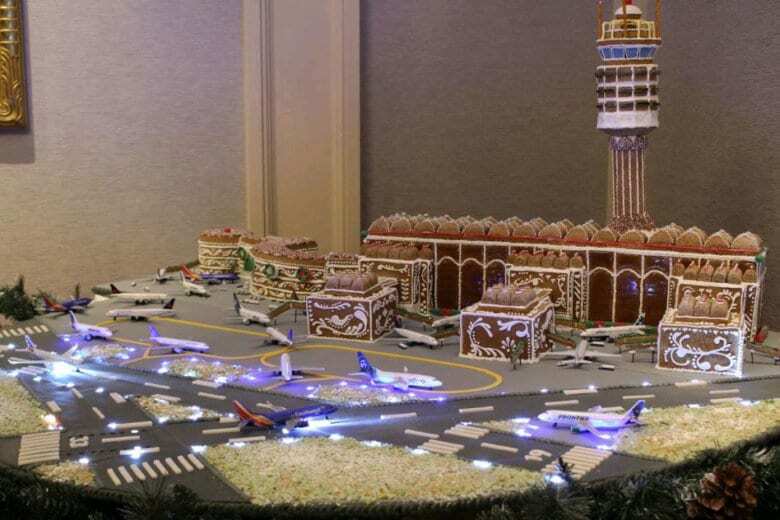 Historic Hotels of America’s annual pick of the 25 best gingerbread creations at its hotel members includes the Willard InterContinental’s interpretation of Reagan National Airport as one of the best. 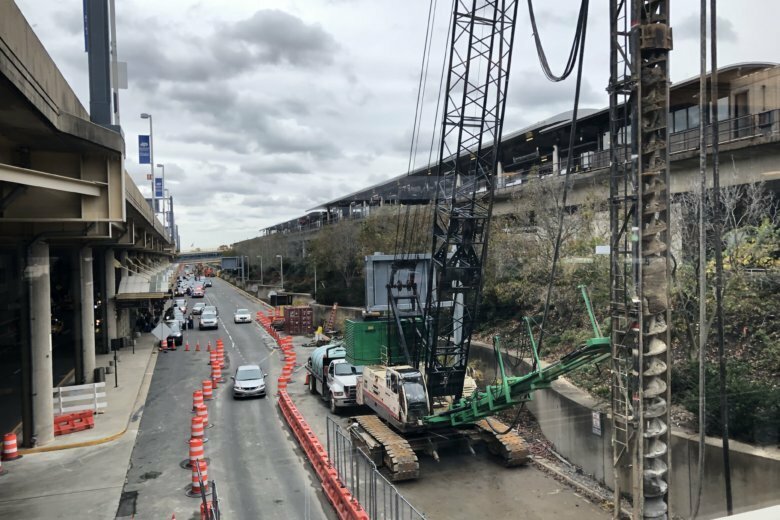 This year’s traffic jams have been some of the worst, and local leaders are working with local and federal agencies to improve the George Washington Parkway and other roads before Amazon’s HQ2 arrives. 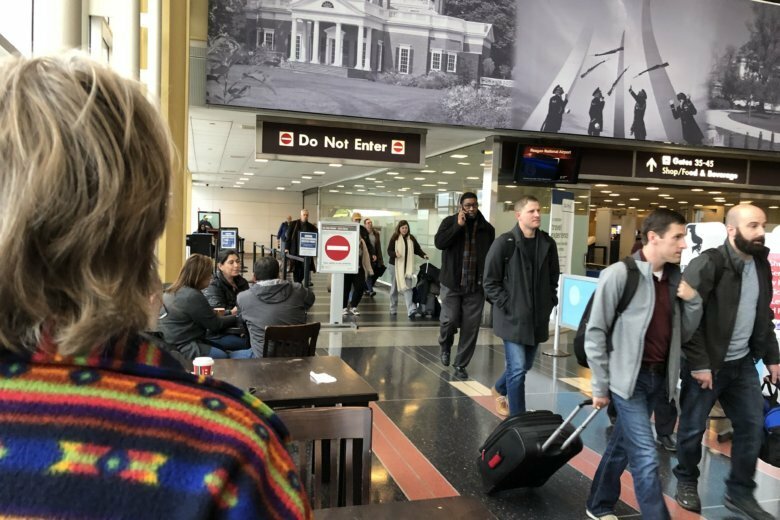 Construction delays and big holiday crowds mean you’ll have to add extra time to fly in or out of the D.C. region’s airports for much of the next month and a half. 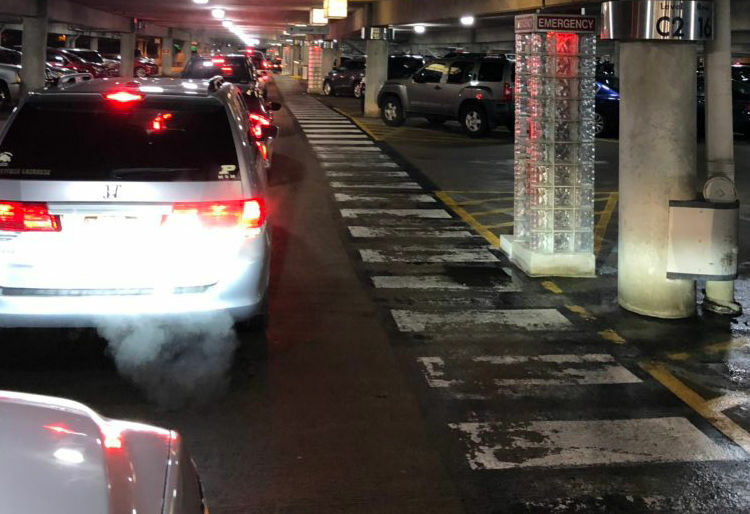 A Metro station closure, rain, a holiday weekend and confusion about space for shuttle buses were among the contributors to Friday’s terrible traffic around Reagan National that rippled across Arlington, Alexandria, D.C. and beyond, Metropolitan Washington Airports Authority leaders said Wednesday. 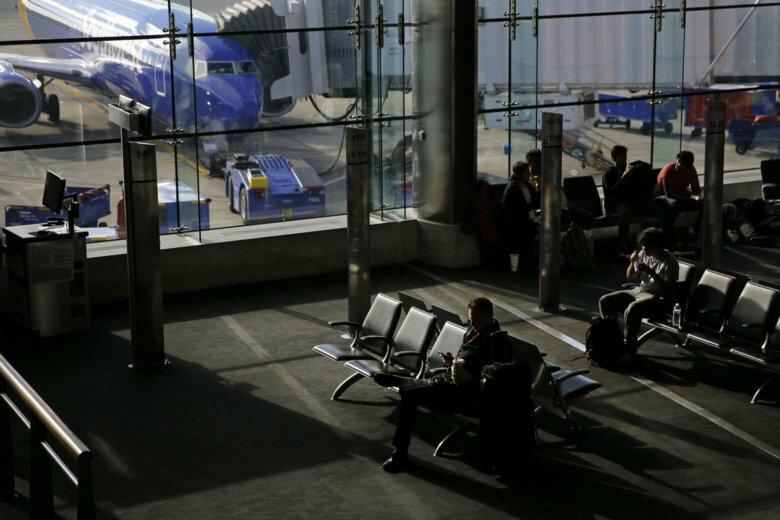 The Thanksgiving travel season looks to be a record-breaker, and several transportation officials gathered Tuesday to explain how to make the process as painless as possible — and the biggest mistake people make to hold everyone up.